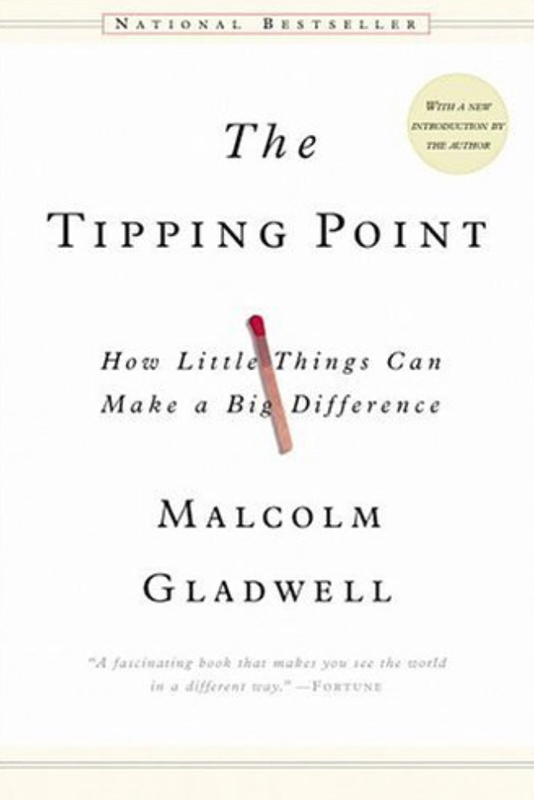 In the Tipping Point Malcolm Gladwell talks about “the moment of critical mass, the threshold, the boiling point”. In essence that magic moment in time in which an idea, trend or product gains significant notoriety such as the rise in popularity of Hush Puppies in the mid-1990’s or the decline in NYC’s crime rate after 1990. He attributes much of this incredible growth to three primary types of people. 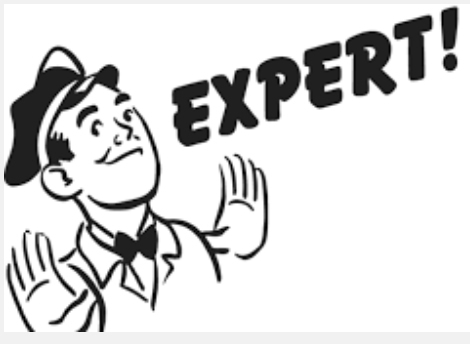 The Mavens who are the experts in a particular subject matter. They are the computer nerds, the movie buffs, or the fashion-forward friends. They are the people you ask first when you need advice or help. The Connectors are people that seem to know everybody. They have a vast network of friends and colleagues and are instrumental in spreading the word. 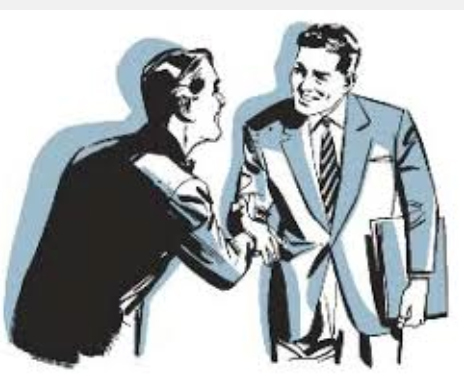 The Salespeople are the people that persuade others to jump on board. Their charm and gift of gab makes people want to believe them. 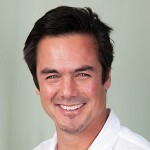 Typically, the maven, the connector and the salesperson are different people with very different personalities and skills. And, for an epidemic to catch on, the three need to be working together simultaneously which often takes a lot of time and/or never happens at all. Now Mavens, Connectors and Salespeople can all be one person. Or, said another way, Mavens can now be connectors and salespeople. To me, the Mavens in social are the top Bloggers, Photographers, and Videographers that create incredible content that spreads rapidly across social networks. 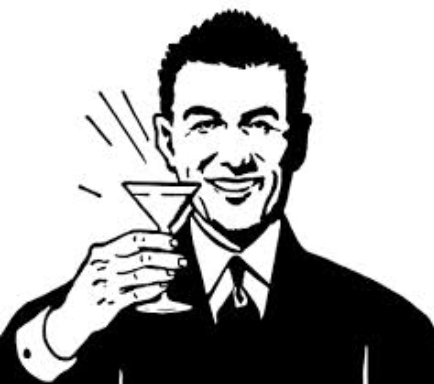 The content goes viral, not because connectors or salespeople are the messengers, but simply because it is good content. Mavens can also authentically and creatively promote brands that they believe in. 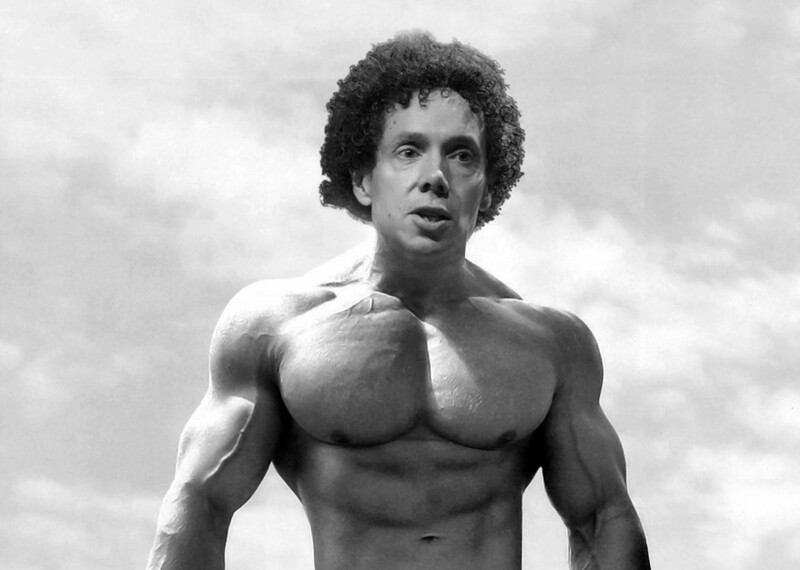 Malcolm Gladwell on Steroids = Influencer Marketing because it provides brands with the ability to reach that magic moment faster where their products and services spread naturally and generate a marketing life of their own via word of mouth and high visibility. By working with the right influencers, brands can bypass the need to have the stars (mavens, connectors and salespeople) align on their behalf and gain more control over their destiny.